Many have already benefited from Fr. 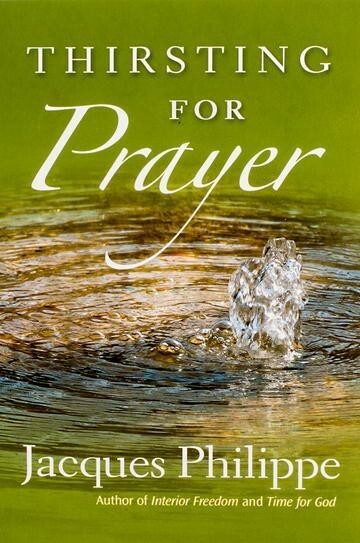 Jacques’ best-selling book on prayer, Time for God. In Thirsting for Prayer, Fr. Jacques revisits some of the themes covered in that book and develops new insights that are both profound and practical. These reflections guide us with simplicity on the path to intimacy with God, helping us to develop an actual taste for personal prayer. This "school of prayer" opens us up to the encounter with God that transforms us from within.